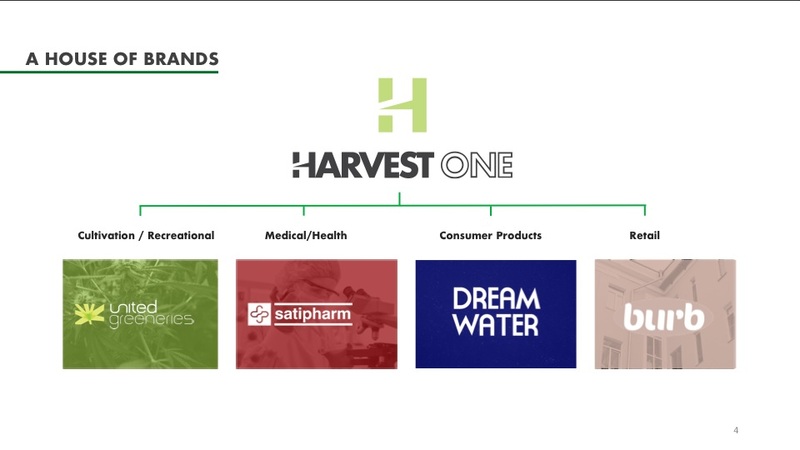 Harvest One is a global cannabis company that develops and provides innovative lifestyle and wellness products to consumers and patients in regulated markets around the world. The Company’s range of lifestyle solutions is designed to enhance quality of life. Shareholders have significant exposure to the entire cannabis value chain through three wholly-owned subsidiaries: United Greeneries (a licensed producer), Satipharm (medical and nutraceutical), and Dream Water Global (consumer). For more information, please visit www.harvestone.com. The company has facilities in Lucky Lake, Saskatchewan and Duncan, British Columbia. Satipharm, which is generating revenue, focuses on oral delivery technologies. It has been producing Gelpell ® Microgel Capsules, a pharmaceutical grade product with GMP production, since May 2015. The company is focused on growth and distribution in the EU and Australia. Satipharm plans to export Gelpell ® Microgel products into the Canadian ACMPR market. The transaction will deliver a ready-made consumer goods marketing, distribution and product development division to Harvest One. Dream Water is a natural, 2.5oz, 0-calorie, liquid sleep shot. Along with its sleep powder, Dream Water helps promote relaxation and support restful sleep. 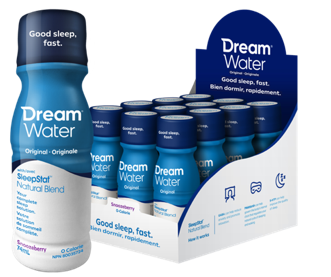 Dream Water is sold online and in over 30,000 North American retail outlets, while currently generating approximately $6 million per annum in revenue from its current product lines. United Greeneries is a Canadian ACMPR Licensed Producer and will be HVST’s horticultural arm and recreational brand. HVST will be a well-financed, growth- oriented cannabis company focused on supplying Canadian and international medical and recreational cannabis markets. Visit Harvest One Cannabis, Inc.
New Cannabis Ventures in partnership with due diligence platform 420Investor, is the definitive source for fact-based, data-driven, financial information and relevant company news for qualified publicly traded cannabis companies. NCV extracts and parses only the most important content. Information is provided “as is” and solely for informational purposes, not for trading or advice. Harvest One Cannabis, Inc., is a client of NCV Media, LLC. Read our full disclaimer.